2015 has been an amazing year filled with many different destinations, cultures, foods and new friends. We’re ready to welcome 2016 and we’re excited for the travel plans we have coming up so far and wanted any advice you might have on what to do in these amazing places! We’re excited to see the tall Petronas Towers in the city and are hoping to find a bus to take us to the Batu Caves in the North. We really miss having a car to get places, it would be so much easier! 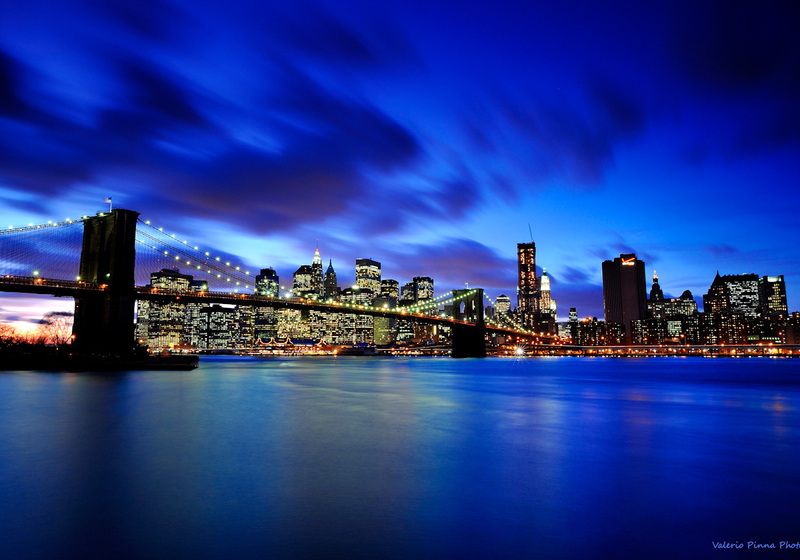 We’ve heard great things about this city, mainly that people love it because it’s so clean. In fact, we’ve heard it’s illegal to chew gum, yikes! Guess we’ll have to keep ourselves in check! We’re not quite sure what to expect of India, we’ve heard it’s an overwhelmingly crowded and poverty stricken country and that you either love it or hate it, but you never go back. Not a comforting sentiment, but that doesn’t stop us from getting an opinion for ourselves and a lot of our great experiences come from being out of our comfort zones. 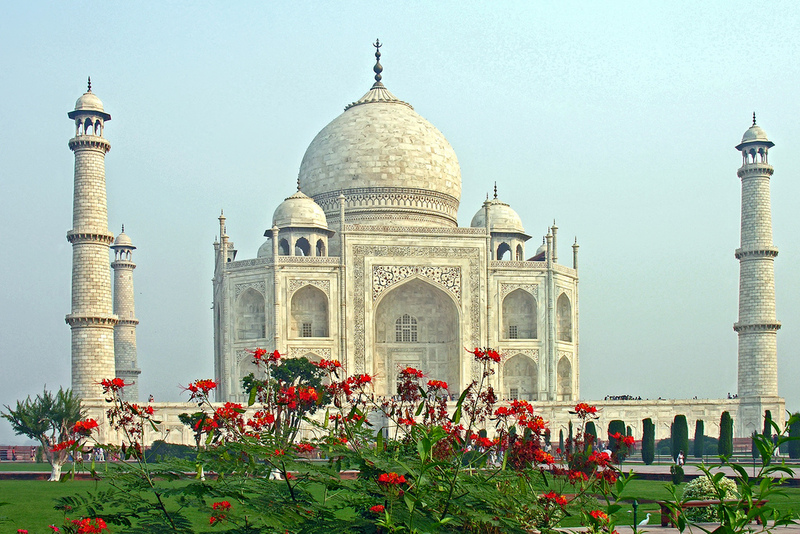 We’re excited to experience a very different culture from our own and of course we’re looking forward to seeing the Taj Mahal! This was a last minute add in destination (among many) that made our trip back to Europe cheaper and we never give up the chance to travel to a new destination. We’ve wanted to go to Dubai, mainly because a city surrounded by complete desert sounds very intriguing and also the famous Burj Khalifa will be a very cool building to see up close, as well as from the top of. We loved visiting Germany a few months ago, but Hamburg wasn’t on our list of cities to visit if we ever went back so it’s a chance to discover an unbeaten path to a new city! We need to be in Portugal to meet up with some friends, and Hamburg had the cheap tickets to Portugal and so it worked it’s way into our adventure. We’re wondering if they’ll have good Hamburgers there… anyone know? We’re so excited to have family and friends come visit us again and we’re taking a road-trip through Portugal for the duration of a week. This gives us only two days in each city; Porto, Lisbon and Faro. The best part of this trip is that we’re just winging a lot of it and instead of planning a lot we’ll be exploring as we please and I would assume there will be plenty of eating. We do plan to kayak in the cold water to visit the Algarve Caves and even though it will be chili in February we still plan to be by the beautiful beach. A stopping point really, but I can’t wait to get more fish and chips! We’ll look into visiting the top of the Big Ben Clock Tower this time and hope we can! Check out our London post and let us know if there’s anything we missed! Pablo was itching to see more castles when we left the UK sooner than originally planned so he’s excited to be back for more. 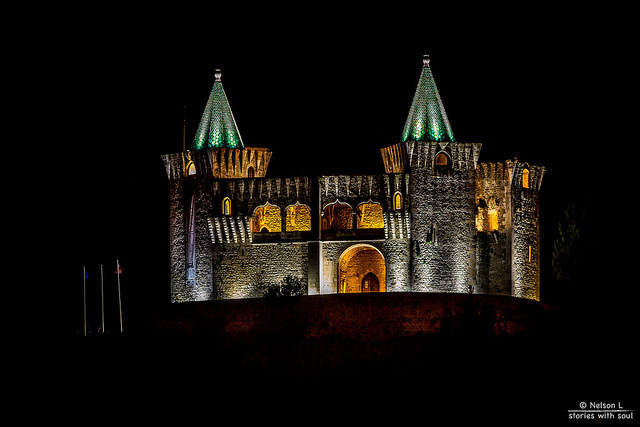 Wales seems to have some of the most amazing castles in the UK and we’ve got a long list of them to see! We plan to road trip in a giant loop and search for lodging along the way. As chaotic as Fes sounds, it also seems like such a cool place to visit. 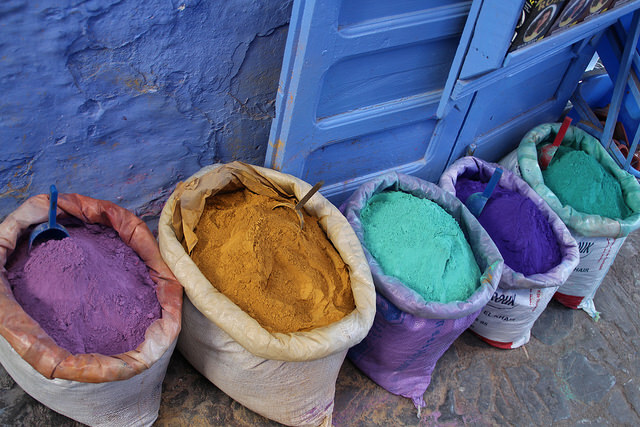 Chefchaouen has the famous blue streets that we’ve been wanting to visit and we’re hoping we run into plenty of camels! Pablo wasn’t going to go back home without visiting southern Spain. We’re renting a car and visiting several locations hopefully all of which will include: Seville, Granada, Valencia and Córdoba. Spain has been one of our top favorites, so being there for less than a month we wanted to explore more. I’m extremely excited to go back to Italy because a week was not enough time. We wanted to go back to Rome because we loved it so much and wanted to see the Trevi Fountain after it’s reconstruction. We also want to see the Colosseum during the day and the Forum which we left out on our last visit. We’ve heard several great places in Florence, and are making sure to visit Cinque Terra during our road trip. Don’t let us leave anything out! I’m sure there’s loads to explore in Italy. Unfortunately we’ll only be driving into Switzerland for a short day trip while staying in Milan due to how expensive it is. 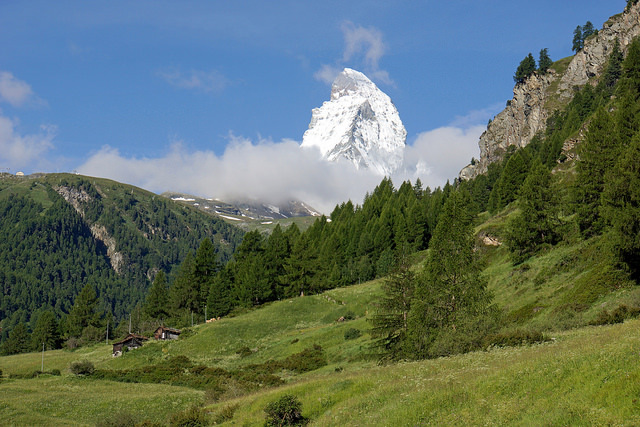 We’ll be driving to search for the Matterhorn, other hikes and views of the beautiful countryside, wahoo! Istanbul has been on our bucket list from the very beginning, and it almost got left out! The famous Hagia Sophia is definitely our top site for visiting here, but we’re excited to try the food, explore the city and dive into the culture. We made sure that when we visit the Netherlands that we’d be there during the Spring so that we could see all the amazing tulip fields at their best and brightest. That’s what I’m looking forward to most for our visit here, but also the countryside and windmills of course! We’re starting in Belarus and working our way North of the countries bordering Russia taking a bus to Lithuania, Latvia and Estonia. These are surprise countries for us, meaning we don’t have anything planned and have no idea what to expect from them. Any advice would be greatly accepted! Capitals are our go-to when visiting a country and seems like a great start in a lot of cases. 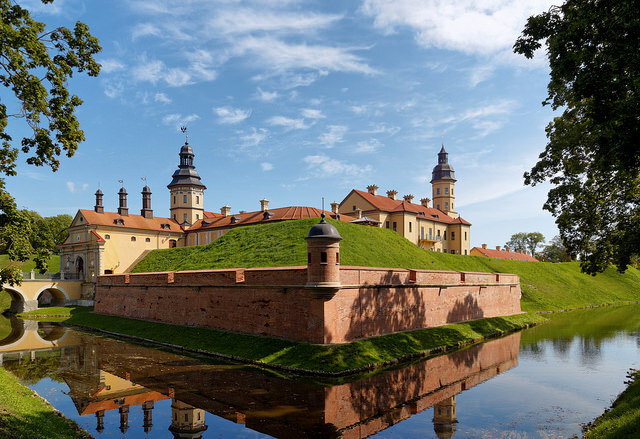 Vilnius is the capital of Lithuania and is known for its medieval Old Town and Renaissance architecture. Sounds cool already! We’ll only be visiting Riga while in Latvia, and based off the small amount that I’ve researched it’s a city full of museums and old churches. Sounds just like the typical European country! 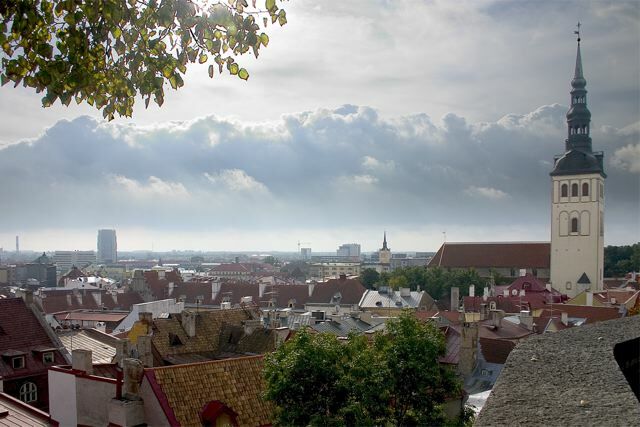 So far we only have planned to visit the Medieval Old Town of Tallinn, which I’m hoping will be as cool as Prague. Looking at photos of what to do and see, it looks like Estonia is rich with culture and will be a fun experience. So far in our plans for Helsinki we want to see the Suomenlinna Sea Fortress adding another UNESCO site to our list. From Helsinki we’ll be taking an overnight ferry to Stockholm where we’ll be finishing up our Europe adventures for our crazy trip. Our last destination before heading to the US! No idea what to do in this country because I’m assuming it’s going to be as expensive as Norway, but just as beautiful! After a year of traveling abroad we’ve wanted to visit more of our own country once we got back. Since New York is a place we’ve been wanting to visit for some time, and we’ll be coming back that way anyways we decided to stop in for a few days before ending our World Trip. After getting back home and settling in for a couple months we’ll be driving to San Diego for a family reunion. Although we’ve both been to California several times in our lives we’re excited to see extended family and try new things on our trip. Crazy? Overwhelming? We think so too, but that’s been our lives for the past months and we wouldn’t have it any other way! If you’ve been to any of these destinations and have some travel advice, please message below or email us. We’d love to hear from you! *Since we have not been to these destinations yet, all images used in this post were public domain images and linked for credit. Cover Photo by Erik Cleves Kristensen / CC BY 2.0 (cropped).